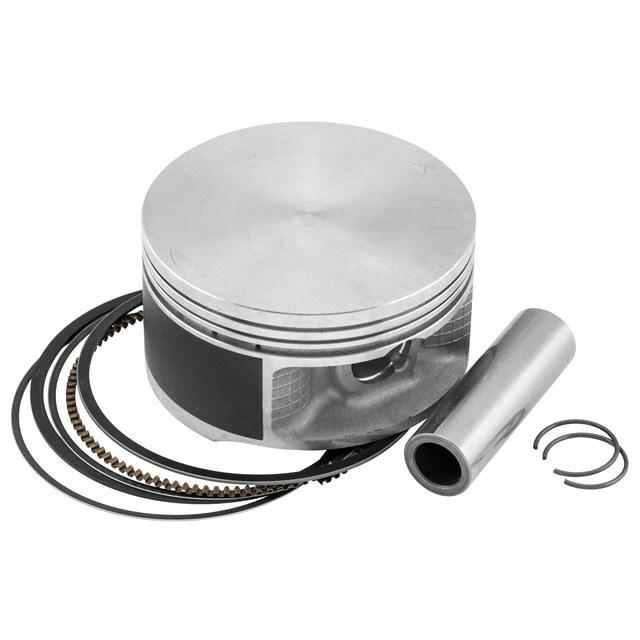 All pistons are heat treated with a T-5 hardening and tempering cycle. All pistons skirts are coated with a hi-tech molybdenum bisulphite coating for faster break-in time and increased piston life. Standard pistons and rings are O.E.M. replacements.